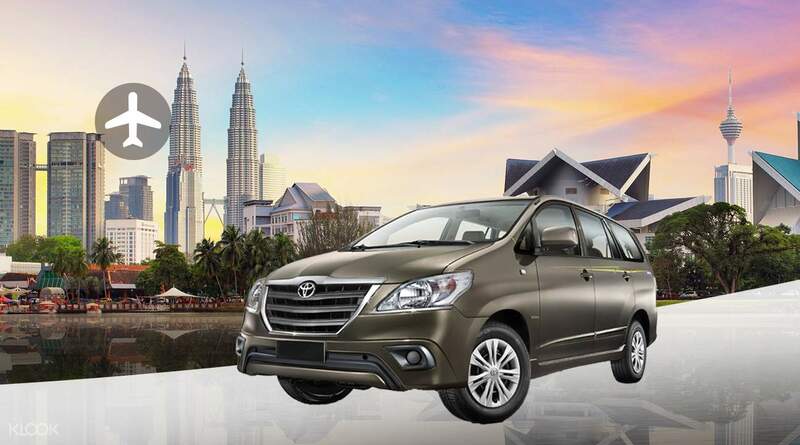 On arrival at the airport, sit back and enjoy the convenience of stress-free Kuala Lumpur airport transfers that will transport you directly to your hotel. Your driver will be waiting for you at the arrival hall or in the lobby of your hotel before whisking you off in the utmost safety and comfort to your chosen destination. 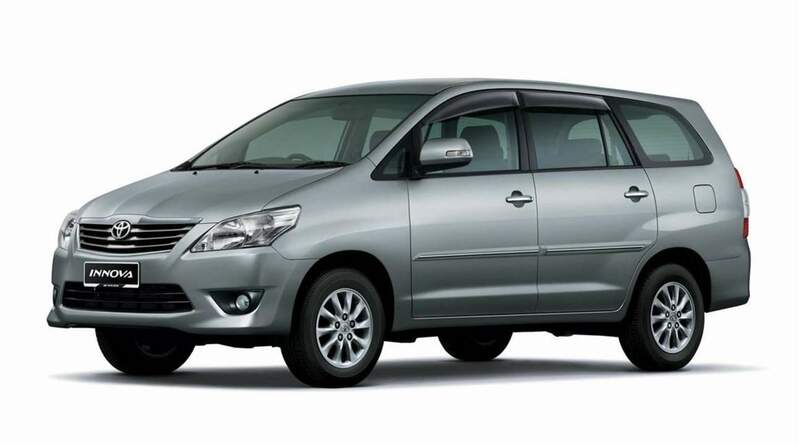 For up to 3 passengers, the Toyota will provide plenty of air-conditioned space for each passenger whilst groups of up to 7 people should opt for the Toyota Hiace. 8-12 passengers will find themselves quite comfortable in a Cam Placer. Just select what the best option would be for your tour group and travel easily and comfortably in style. Book your private Kuala Lumpur airport transfer at Klook and get discounts! Light bites and drinks are allowed in the vehicle except for the following: ice cream, durian, jack fruit, chewing gum, any food containing jelly, and drinks containing sugar, etc. Most convenient for travellers in group with reasonable price, we found our name on sign board right away after we walk through the exit gate. Nice ride with polite driver. Choosing the van was the right decision for 5 of us. Most convenient for travellers in group with reasonable price, we found our name on sign board right away after we walk through the exit gate. Nice ride with polite driver. Choosing the van was the right decision for 5 of us. klook is my best buddy travel for my trips. the airport transfer is the best. Yoga is our driver. he is accommodating and gave us tips how to enjoy Malaysia. i did't get bored throughtout the travel from hotel to airport. hope to see u again my friend. klook is my best buddy travel for my trips. the airport transfer is the best. Yoga is our driver. he is accommodating and gave us tips how to enjoy Malaysia. i did't get bored throughtout the travel from hotel to airport. hope to see u again my friend. klook is still the best buddy for my travels anytime anywhere. just ensure to keep the klook and car driver representative informed on your latest departure status. though they dont respond EVER but seems like they dont need to as they are updated from airports system. great job! klook is still the best buddy for my travels anytime anywhere. just ensure to keep the klook and car driver representative informed on your latest departure status. though they dont respond EVER but seems like they dont need to as they are updated from airports system. great job! Our driver was already waiting for us at the hotel lobby at exactly 8:am ( our pick-up time). He was nice and polite and he helped ua carry our luggage. Convenient, hassle-free ride to the airport. Thanks, klook.. Our driver was already waiting for us at the hotel lobby at exactly 8:am ( our pick-up time). He was nice and polite and he helped ua carry our luggage. Convenient, hassle-free ride to the airport. Thanks, klook.. The driver was waiting outside the airport and there's a representative of Klook in the arrival hall but we did not see him. They told us there's a Klook sign in arrival area but there's nothing. So we just called the driver. Overall it's good. But for my private transfer going to Phnom Penh Airport, I received email saying that they cannot pick up home address but my address is in hotel. After that they did not respond to my email. I dont know if I'm waiting for nothing. Please next time atleast inform us if you can pick us up or not by replying to messages. I emailed Klook customer service and twitter, facebook, instagram account. No one responded. It's like you just don't care if your customer missed their flight. The driver was waiting outside the airport and there's a representative of Klook in the arrival hall but we did not see him. They told us there's a Klook sign in arrival area but there's nothing. So we just called the driver. Overall it's good. But for my private transfer going to Phnom Penh Airport, I received email saying that they cannot pick up home address but my address is in hotel. After that they did not respond to my email. I dont know if I'm waiting for nothing. Please next time atleast inform us if you can pick us up or not by replying to messages. I emailed Klook customer service and twitter, facebook, instagram account. No one responded. It's like you just don't care if your customer missed their flight. 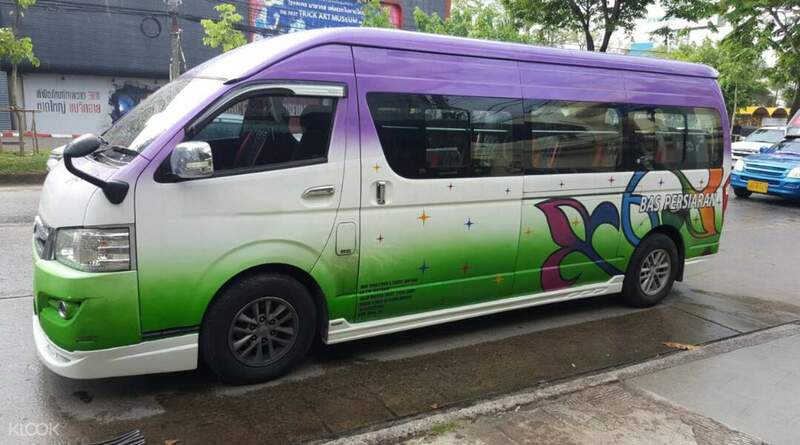 It’s very easy, convenient and comfortable going from Kuala Lumpur International Airport to Kuala Lumpur downtown. Klook staff will hold a paper with the passengers name and look for the passengers at the arrival hall. Then call the driver and bring the passengers to the waiting area outside. The driver is polite and help put luggage in and out the boot. 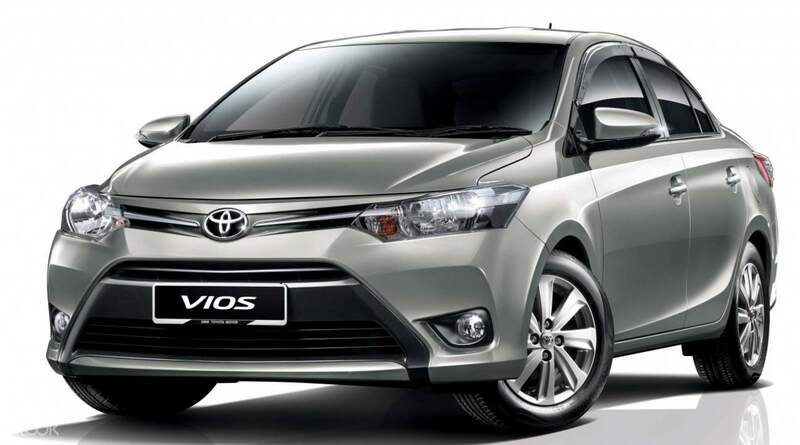 It’s very easy, convenient and comfortable going from Kuala Lumpur International Airport to Kuala Lumpur downtown. Klook staff will hold a paper with the passengers name and look for the passengers at the arrival hall. Then call the driver and bring the passengers to the waiting area outside. The driver is polite and help put luggage in and out the boot. We super duper enjoy our booking. My family and i had so much fun. Will do our bext booking again here. Thank you so much. We super duper enjoy our booking. My family and i had so much fun. Will do our bext booking again here. Thank you so much. Q: Will the driver's contact information be provided in advance, or will the driver contact the customer one day before? A: Driver’s contact details will be provided via email one day before the travel date.